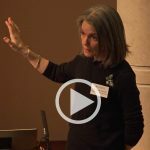 Mastering Immunity Europe 2019 will be taking place at Wolfson College, University of Oxford on 21 March. 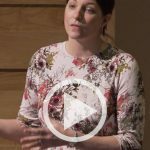 Speakers have now been announced and registration is now open. 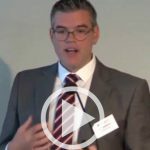 Oxford,UK, 14 April 2015 – ProImmune, a leader in services for understanding and managing adaptive immune responses, announced today the introduction of a new antigen database service called ProSentium™, based on in vitro assay results using sequencing mass spectrometry. 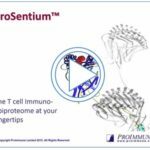 ProSentium data can show the precise peptide sequences from proteins of interest visible to the body’s own T cell immune system. 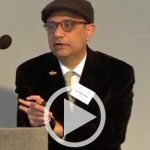 The data collection covers many high value therapeutic targets and areas including the majority of licensed replacement factor proteins, including clotting factors, replacement enzymes, spanning development areas including oncology, cardiovascular, CNS, immunology, gastroenterology and many orphan diseases. 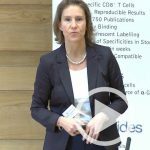 Under an exclusive or non-exclusive license, the bespoke database service investigates and reports peptide hits against the ProSentium database for a customer’s specific protein or protein family of interest. 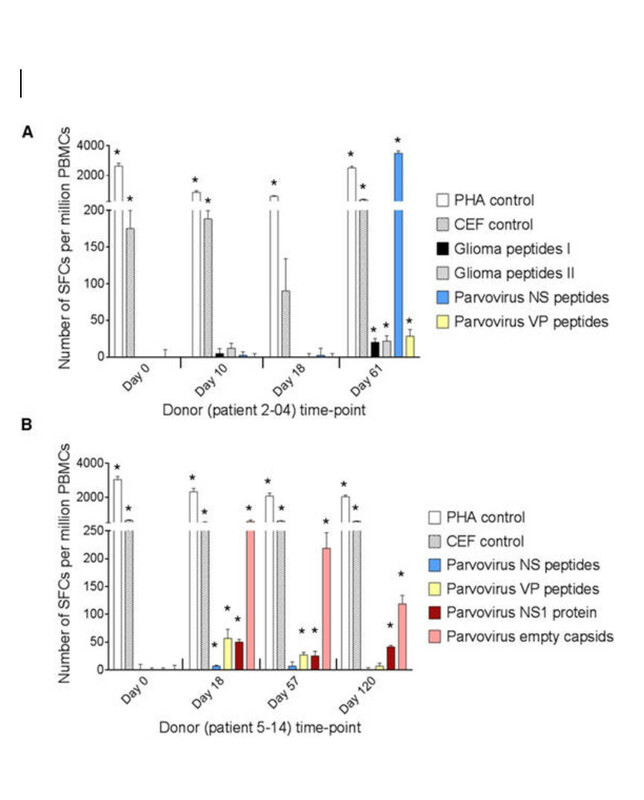 Results are reported as overlapping nested peptide sets and provide statistically relevant antigen sequence data that can be used to further inform drug development decisions. 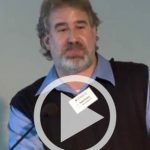 T cells play a critical role in all immune responses, including in fighting infections, cancer and in autoimmunity and in unwanted drug reactions. 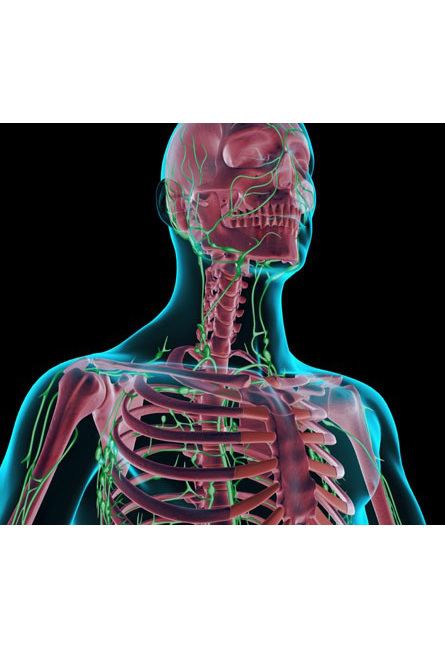 To understand T cell responses, it is crucial to understand the specific peptide antigens that the immune system recognizes and are presented on the cell surface of both normal and diseased cells. 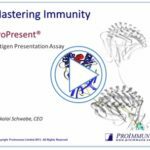 ProSentium data can be readily analyzed and reported, and is fully compatible with ProImmune’s in vitro assay services which can be combined to help investigators gain a more complete understanding of relevant immune responses at a molecular level. For more information on ProSentium please visit: www.proimmune.com, email enquiries@proimmune.com , or call +1 888 505 7765 in the United States or +44 870 042 7279 inother countries. 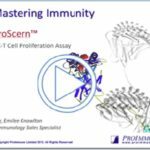 ProImmune’s mission is to be a partner of choice for understanding and managing immune responses. 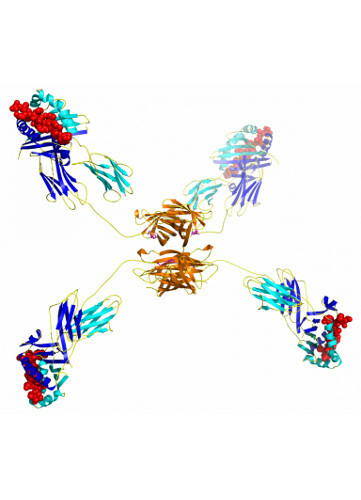 It does this by offering unique solutions for preclinical and clinical immunology research, including a comprehensive and integrated antigen characterization and immunogenicity testing platform, and products and services for tracking specific immune responses. ProImmune is committed to helping researcher’s achieve success through product innovation, responsive service and focused application support, saving time and money, and reducing risk. 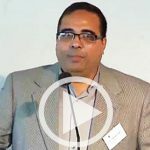 Sarah Jeffery Zyme Communications Ltd Tel: +44 (0) 7771 730 919 Email: sarah.jeffery@zymecommunications.com USA & Canada, Toll Free: +1 888 505 7765 All other countries: +44 (0)870 042 7279 Distributors Email: enquiries@proimmune.com Customer Publications Subscribe to Email Newsletters If you do not wish to receive ProImmune's email newsletters, email enquiries@proimmune.com with 'unsubscribe' as the subject. 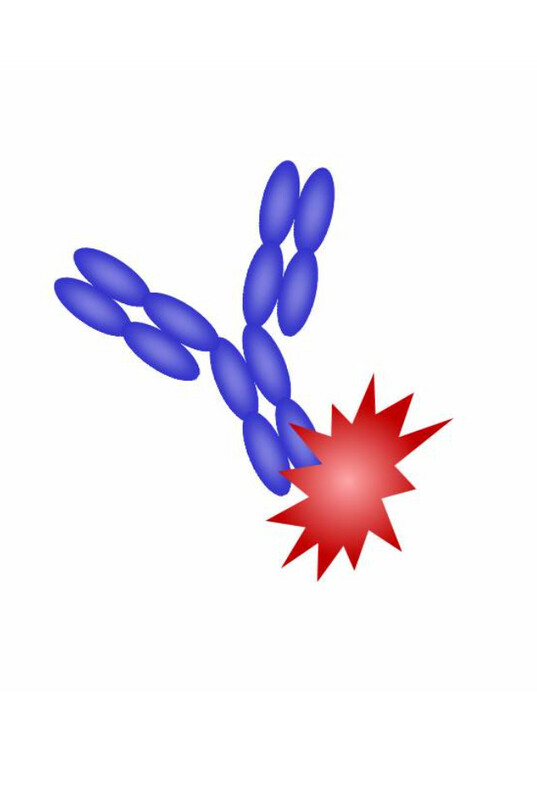 ProImmune, a leader in services for understanding and managing adaptive immune responses, announced today the introduction of ProT2™, a range of Human MHC Class II tetramer reagents for tetramer analyses in the study of antigen-specific CD4+ T cell immune responses. 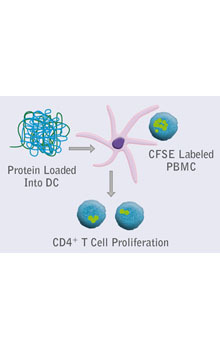 ProImmune’s offering represents the broadest choice of ready to order catalog and custom items in this field and will enable research into CD4+ T cell responses in a variety of disease areas including cancer, infectious diseases, allergy, autoimmunity and transplantation. 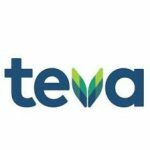 Another key area for this product range is the detailed study of T cell help in unwanted immune responses to biologics. 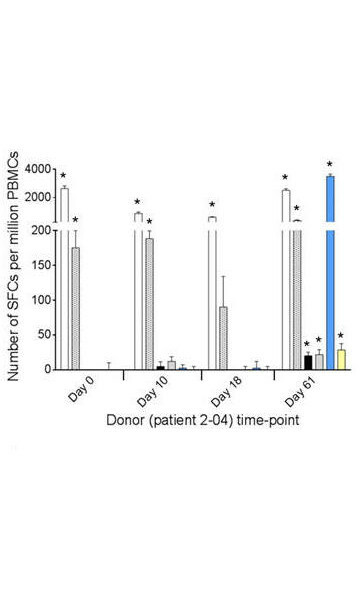 CD4+ T cell responses are at the heart of steering the adaptive immune system directing both cytotoxic T cell responses and antibody responses mediated by B cells. 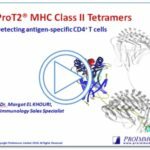 ProT2™ MHC Class II Tetramers allow the direct detection and separation of single antigen-specific CD4+T cells accurately by flow cytometry. 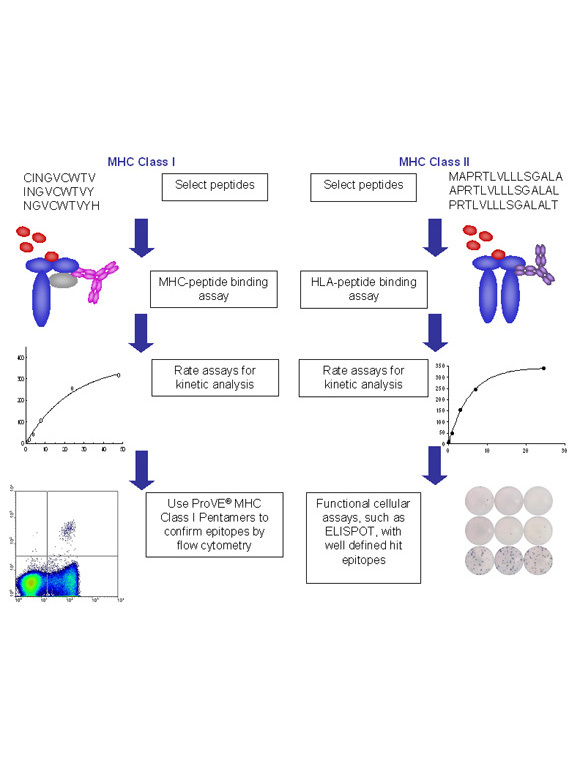 ProT2™ Class II MHC Monomer reagents are supported by ProImmune’s expert customer service and application support, helping new users in particular to establish and optimize robust protocols in their own laboratories. 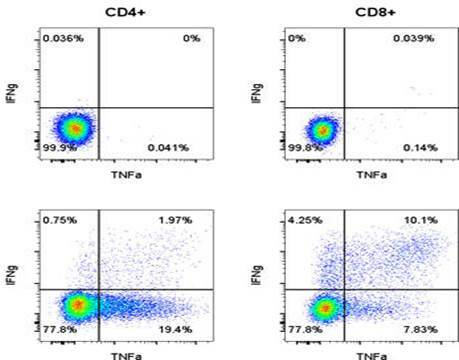 This addition to ProImmune’s class II reagent offering further complements an already extensive range of services for evaluating CD4+ T cell responses, including ProImmune REVEAL® MHC peptide binding assays, CD4+ T cell and DC T cell proliferation assays and standard immune monitoring services through ELISPOT and flow cytometry based assays. 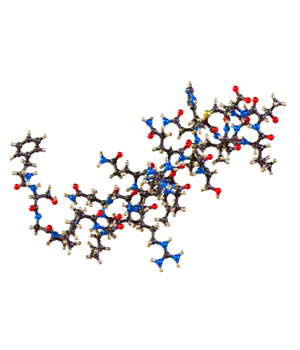 For more information on ProT2™ reagents and their availability, or to place an order, please visit: www.proimmune.com ,email enquiries@proimmune.com , or call + 1 888 505 7765 in the United States or + 44 870 042 7279 in other countries. 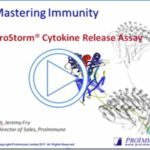 ProImmune’s mission is to be a partner of choice for understanding and managing adaptive immune responses. 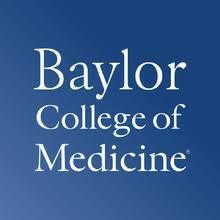 It does this by offering unique solutions for preclinical and clinical immunology research, including a comprehensive and integrated antigen characterization and immunogenicity testing platform, and products and services for tracking antigen-specific immune responses with state-of-the-art ELISpot and flow cytometry techniques. ProImmune is committed to helping researcher’s achieve success through product innovation, responsive service and focused application support, saving time and money, and reducing risk. 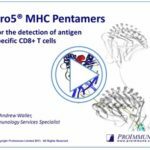 Pro5® MHC Class I Pentamers are the market leading product for detecting antigen-specific T cells, you can count on consistent performance backed up by unrivalled customer service. To ensure uniformity and consistency, each Pentamer is purified four times before being subjected to rigorous quality control acceptance testing. 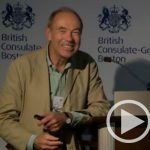 A new key tool for developability engineering. 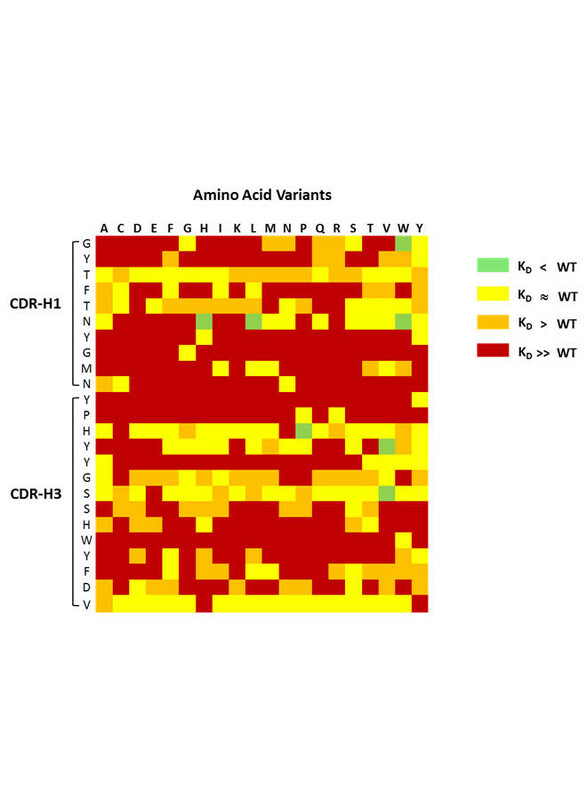 Focus on position S105 in CDR-H3 of Avastin® heavy chain variable domain Figure 3: What is clear is that the MutaMap™ heatmap shows permissible mutations, especially in CDR-H3 in cases that are not normally considered conservative, e.g. in position S105. 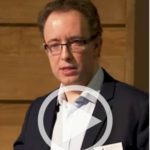 This opens up choices for re-designing the molecule that would not normally be available based on computational assessments. 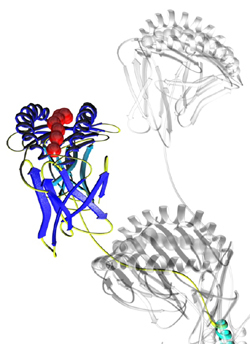 Figure 4: Position S105 in Avastin® CDR-H3 is mutated to T in in Lucentis® MutaMap™ reconfirms that this mutation is indeed beneficial for improving binding. 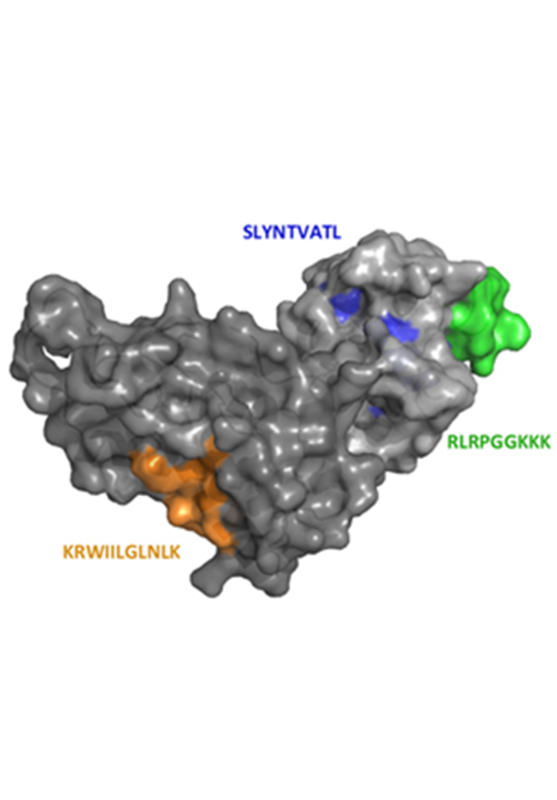 It also shows that a number of other mutations are available to match or improve the affinity of the construct over the Avastin® wild type. 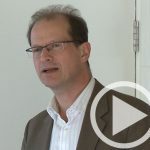 How does MutaMap™ compare to molecular evolution technologies? 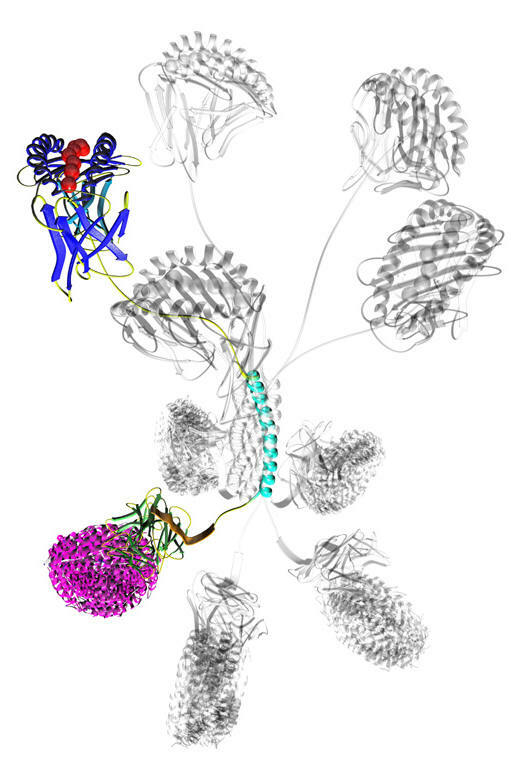 Molecular evolution techniques such as phage display and other phenotype-genotype coupled randomization techniques are most commonly used in the affinity maturation process for monoclonal antibodies and other binding scaffolds. 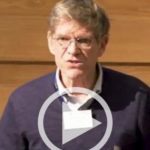 The advantage of these technologies is that they help explore a very large sequence space of combined mutations. 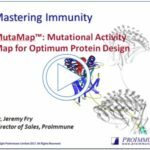 There comes a point however when final decisions have to be made on the implementation of a protein sequence where individual point mutations may be considered in an antibody or therapeutic protein to meet a variety of design objectives. Randomized molecular evolution is not appropriate for this step. Exploring individual point mutations is nothing new, but it has been difficult to carry this step out in very high throughput way, especially where the objective is to clone and express every mutant and then measure its affinity/activity with reasonable accuracy. This is what MutaMap™ can achieve. Where does MutaMap™ fit in as part a project for e.g. 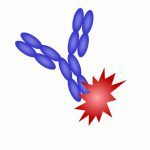 generating a candidate monoclonal antibody for clinical development? 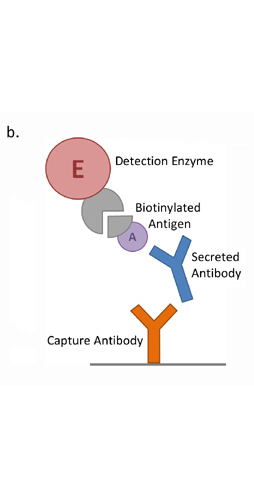 Figure 5:Example work flow for pre-clinial protein engineering of therapeutic monoclonal antibody; individual projects may differ. 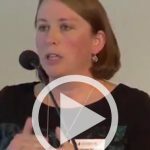 How long does a MutaMap™ project take? 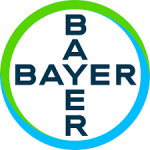 Our objective is to complete medium size projects of exploring 500-2000 mutations in approximately 8-12 weeks from receiving the customer’s protein sequence. Larger projects will take slightly longer, depending on complexity. What is the stepwise process for carrying out MutaMap™? First we will discuss with you the sequence space you want to explore. 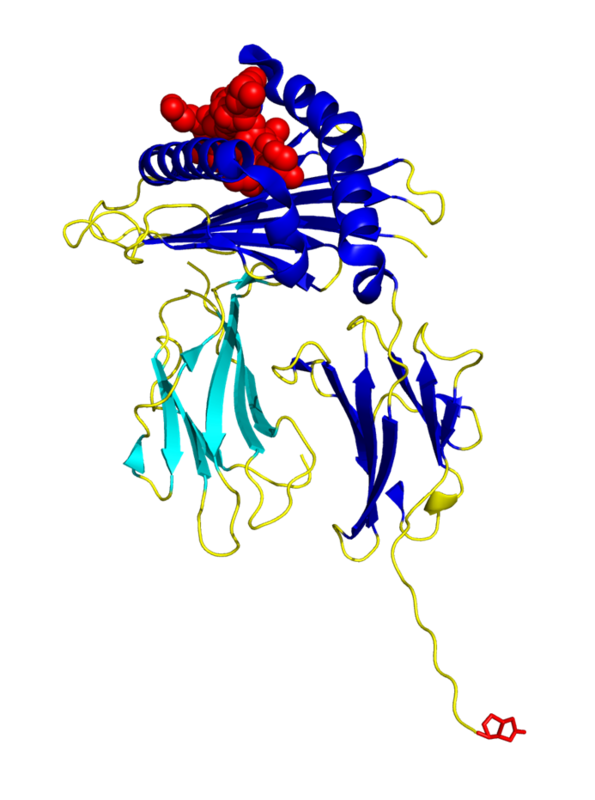 This may be the known paratope of a protein or the CDR and flanking regions of a monoclonal antibody. 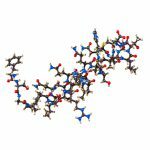 To save time and cost you may not want to explore substituting amino acids into the sequence that are considered highly non-conservative or prone to degradation when exposed. 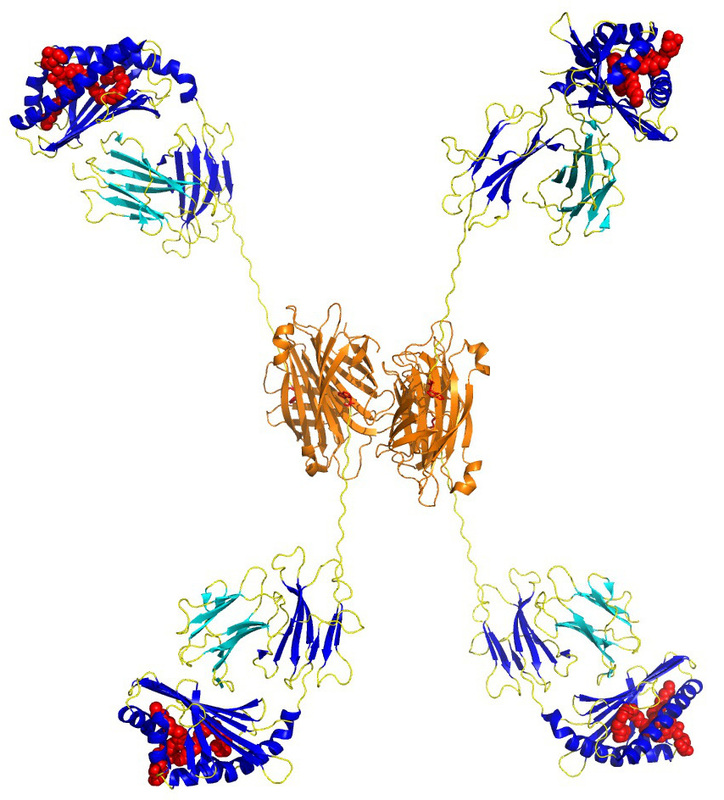 We will also discuss what you know about the binding interaction of your protein with its target, whether you have working immunoassays for this interaction and whether the wild type protein and isolated ligand is available to work with in an immunoassay system. 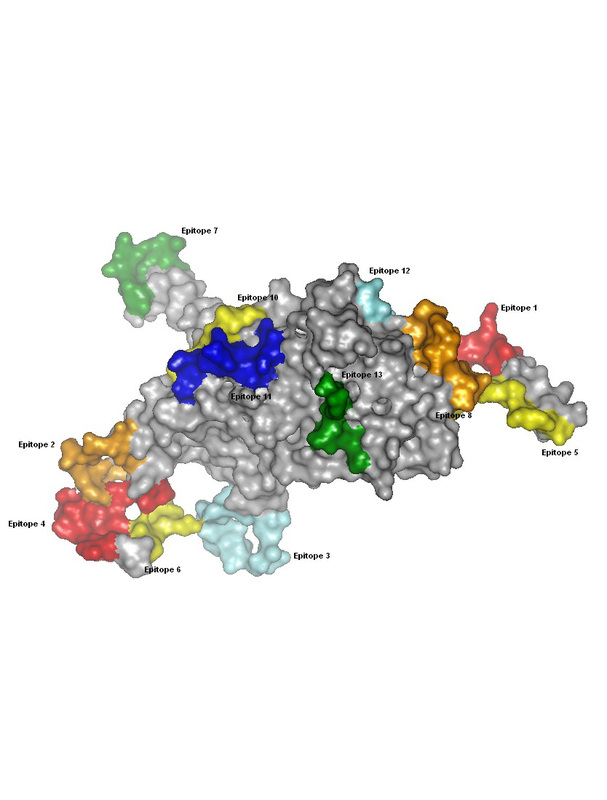 Depending on the nature of the interaction and the binding partners we will ensure that the base assay of binding wild type protein to target works well. Once these details are agreed and the project is initiated we will run the mutagenesis agreed for each position, express the protein at small scale and carry out the equilibrium binding titration affinity measurement in high throughput. 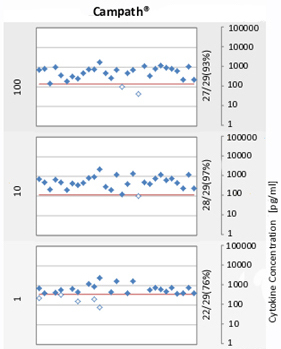 A final technical report delivered via our secure webserver showing you the affinity or activity determination for the wild type and each mutant with confidence interval. This will be presented in various formats for ease of interpretation, including a standard heatmap. 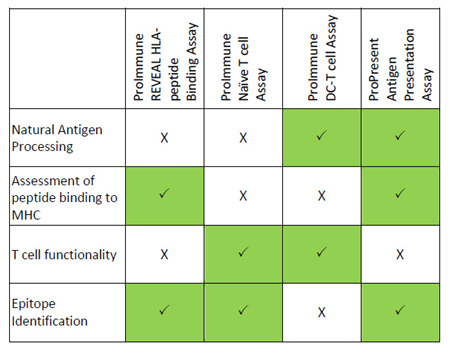 For customers that want to carry out protein antigenicity studies in parallel, these can be carried out in approximately the same timeframe as the MutaMap™. 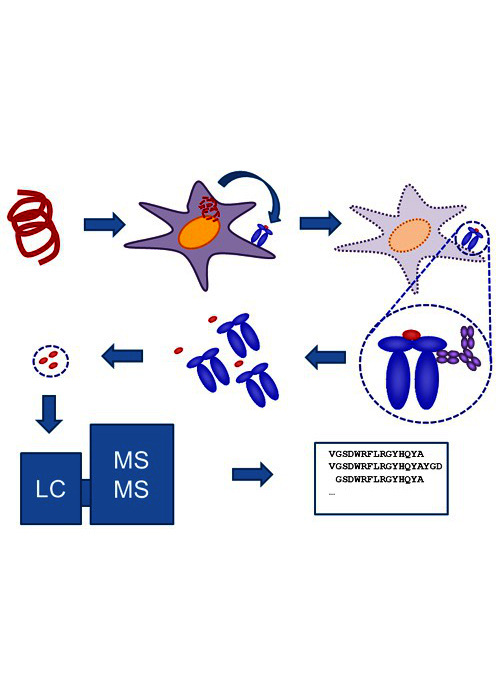 This means that within a period of approximately 8-12 weeks we will have determined experimentally both the putative T cell epitopes and the MutaMap™ of permitted mutations in your protein sequence. 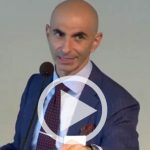 This information can allow you to proceed with much better informed decisions on how to address immunogenicity related issues for your program while addressing simultaneously other developability related design decisions for your sequence. 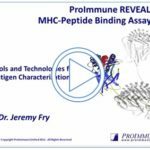 Dr Jeremy Fry provides a summary of ProImmune’s REVEAL and ProVE® service, the rapid epitope discovery system. 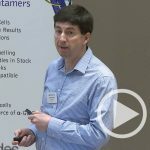 Dr Andrew Waller provides an overview of the Pro5 Pentamer technology and the benefits of using MHC pentamers to detect specific CD8 T Cell populations in your research. 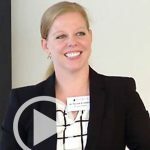 Dr Heather Hensler introduces ProArray Ultra®, the high-throughput peptide and protein microarray assay service. 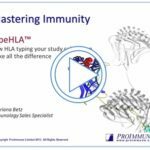 Dr Briana Betz explains the importance of understanding the HLA types of your study cohort, and how ProImmune can help you. 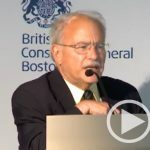 Dr Nikolai Schwabe introduces the ProPresent antigen presentation assay and some of its applications in the field of immunogenicity. 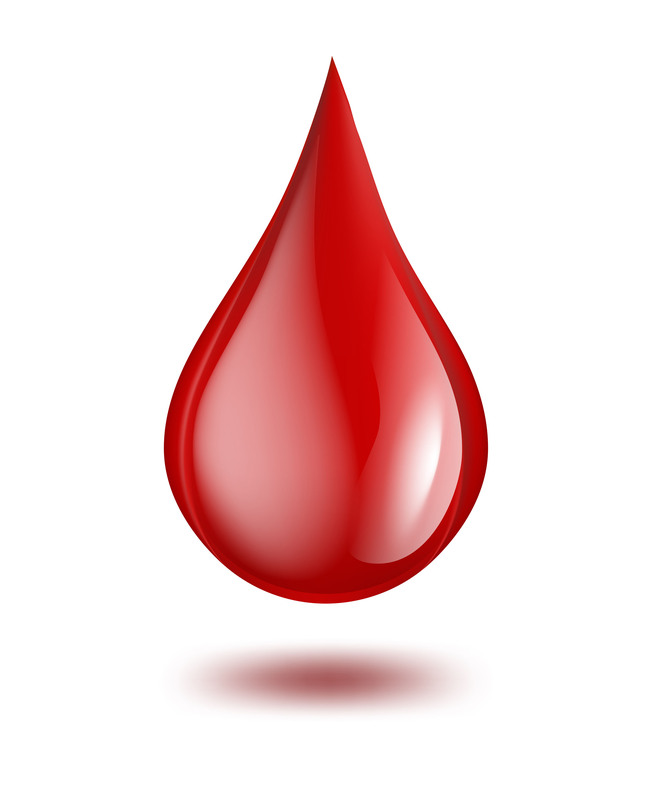 Managing immunogenicity risk should be a core focus in drug development. 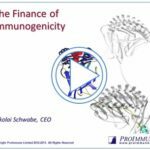 ProImmune’s CEO Nik Schwabe explains why. 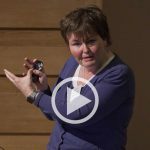 Katharina Steinitz, Baxter, Austria What causes adverse reactions to Factor VIII treatment? 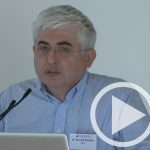 Julio Delgado, University of Utah The Who How and Why of Seafood Allergy, using ProImmune’s Antigen Characterization Platform T cell Assays for Allergenicity Testing: How do Functionally Similar Proteins Compare in their Immunogenicity? 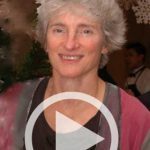 Prof. Dattwyler used ProImmune's B cell Linear Epitope Mapping Service to discover the linear epitopes present in two different proteins. "I was really happy with the way that these guys took the trouble to adjust my quote so that I had the best assay design for the lowest price. They were really easy to work with, always replied to my questions, and delivered the report on my project on schedule as promised. 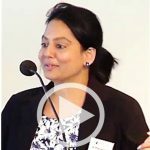 It's great that I've been able to go back to them and order my new epitopes as custom peptides for follow on work, and I'm going to revisit my validated epitopes with ProImmune's help and get some really fine mapping of antibody binding to these sequences."